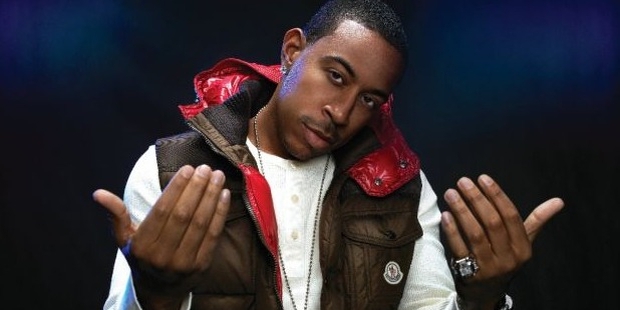 Ludacris is best known for his “Dirty South” style and is one of most successful artists in this sub genre of American music. He is also popular for his lyrical style, which involves a lot of wordplay and witty rhymes. Christopher Brian Bridges was born in Champaign, Illinois to Roberta Shields and Wayne Brian Bridges. He graduated from the Bannekar High School in Atlanta, Georgia in 1995 and went on to study Music Management from 1998-99, from the Georgia State University. 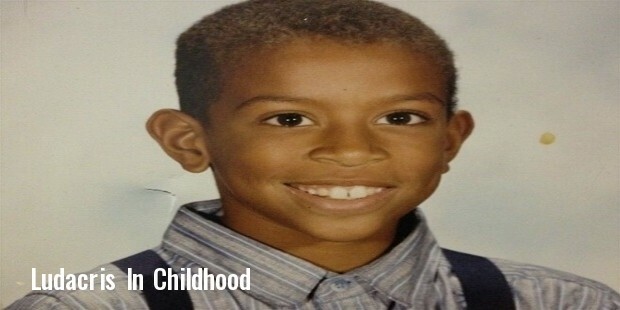 He wrote his first rap song when he was 9 years old and also joined an amateur rap group. 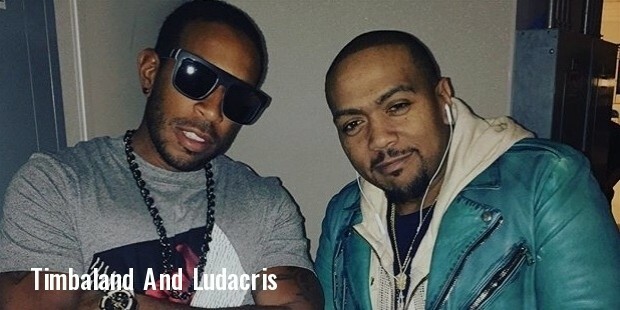 Ludacris began DJ’ing as an intern at Atlanta’s Hot 97.5 where he came across Timbaland, a well known rapper, producer and songwriter. Timbaland gave him the opportunity to work on one of his tracks titled “Phat Rabbit” from his album Tim’s Bio: Life from the Basement. He made a debut with his first album “Incongnegro” with the help of Timbaland, who managed the production. The album was not very successful. In 2000, he released “Back for the First Time”, which was his second studio album. The album sold 133,000 copies and stood at number 4 on the Billboard 200 chart. 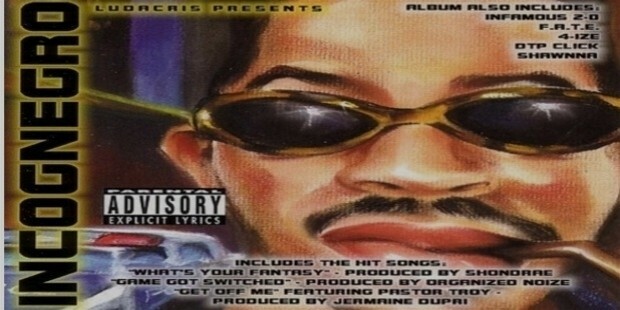 His third album, “Word of Mouf” released in 2001 and was nominated at the Grammy’s in the Best Rap Album category. The hit single, “Roll Out”, from this album was nominated at the 2002 Grammy’s in the Best Male Rap Solo Performance category. He then came up with his next album “Chicken N Beer” known for its racy lyrics, but failed to impress his critics. Later, in 2006, he released “Release Therapy” which was a winner. The hit single “Runaway Love” topped the US Billboard charts and the album won the Grammy for the Best Rap Album. “Theater of the Mind” and “Battle of Sexes” were released subsequently in 2008 and 2010 respectively. 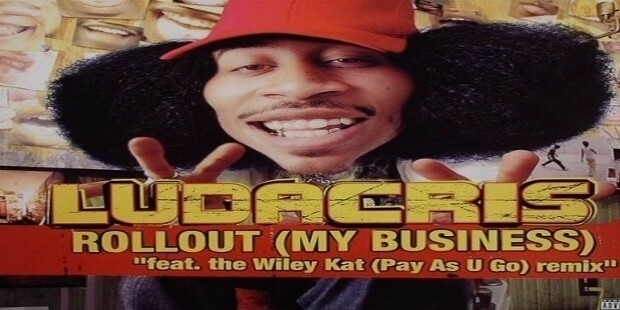 Ludacris is known for his controversial lyrics. He has also gained a lot of media attention and public humiliation over the custody of his daughter with Tamika Fuller. 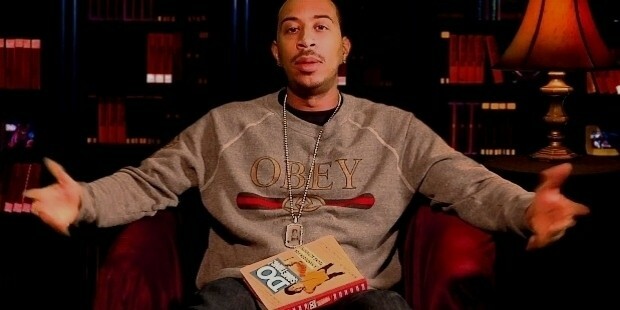 Contrary to this, Ludacris is involved with charity work for public libraries in New Orleans in collaboration with NGO’s like Dosomething.org and Epic Book Drive. 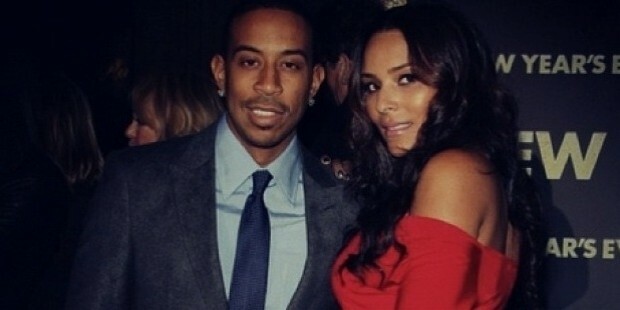 Ludacris married his long time girlfriend Eudoxie Mbouguiengue on December 26th, 2014. The two have a baby girl who was born in June 2015. He is known to own 8 homes around the US and also owns a Boeing Private Jet. His collection of fancy cars includes the Ferrari 458, Chevrolet Tahoe Hybrid and the Rolls Royce Phantom. 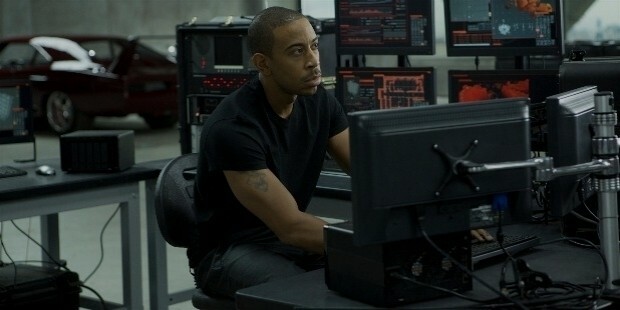 Ludacris has featured in the “Fast and Furious” series in a supporting role. Apart from this, he has also acted in movies like Hustle & Flow, Gamer, Crash, American Hustle and many more.